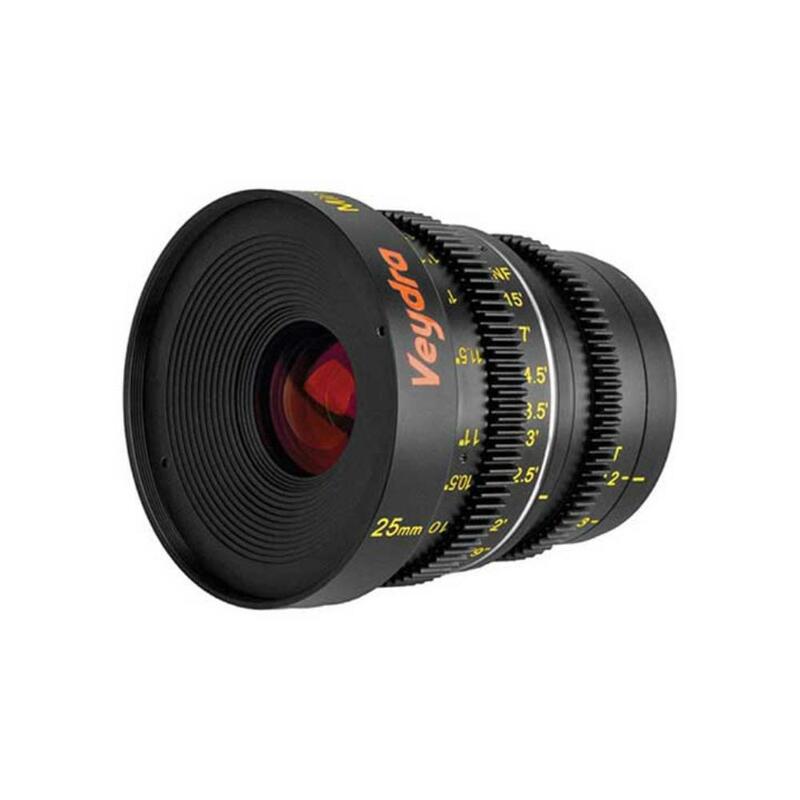 The Veydra Mini Prime 25mm T2.2 MFT Mount Lens is a standard length, 4K-supporting cine lens with 0.8 pitch gears for follow focus units and a 77mm filter thread for front screw-on style filters. 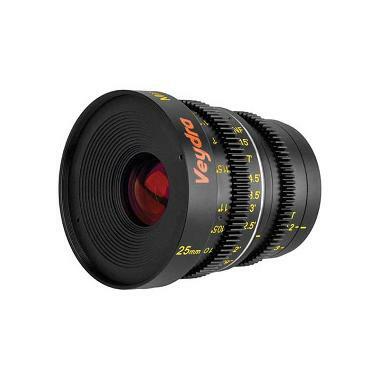 It features a precise 300° barrel rotation with constant volume focus so that the body of the lens doesn't change physically when focusing, making this lens suitable for rod-mounted accessories. This lens is ideal for filmmakers but is also suitable for portrait photographers who do not need AF.